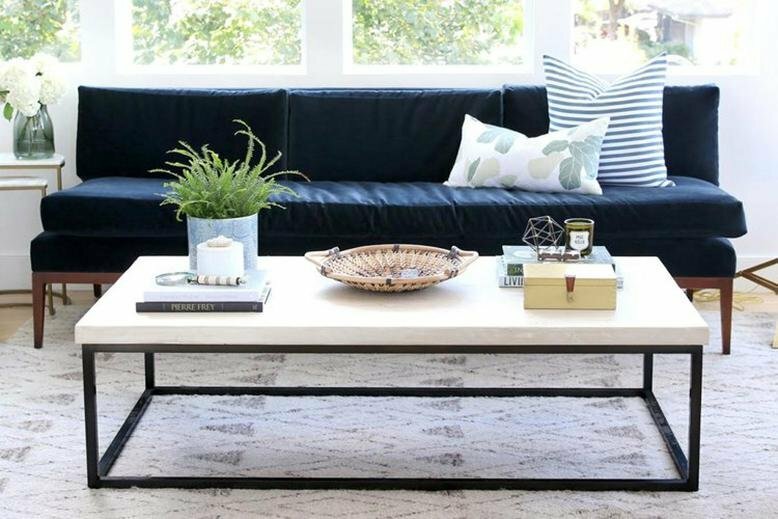 A coffee table is not just a place to put your drinks or your feet. It’s also a surface to be decorated! 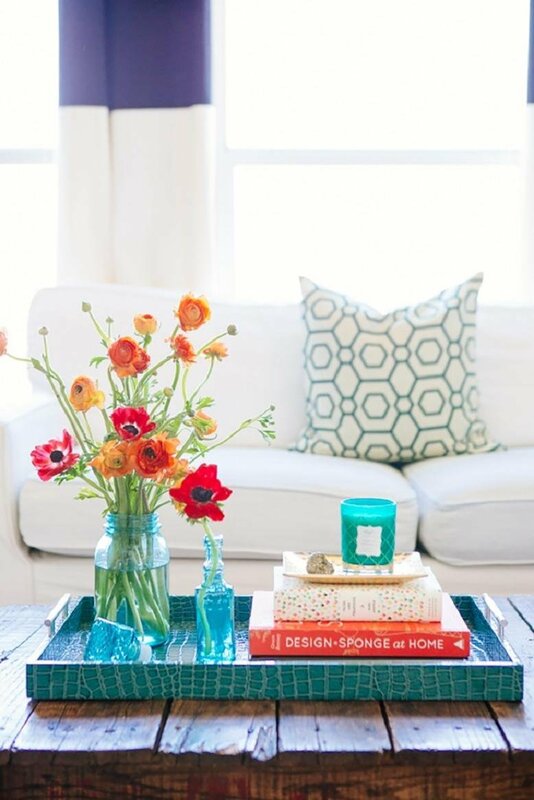 Give your coffee table a new look following the tips below. 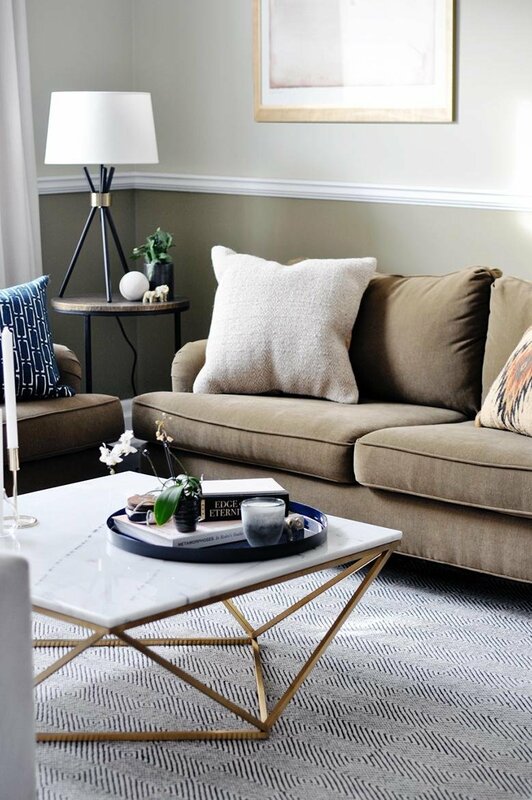 Use books or trays as a base - especially if you have an upholstered ottoman. Stack a variety of books with bright colors and images to give height to your decorations. Cluster things together in odd numbers. Most designers encourage groups of three. Odd numbers are more interesting and visually appealing than even numbers. 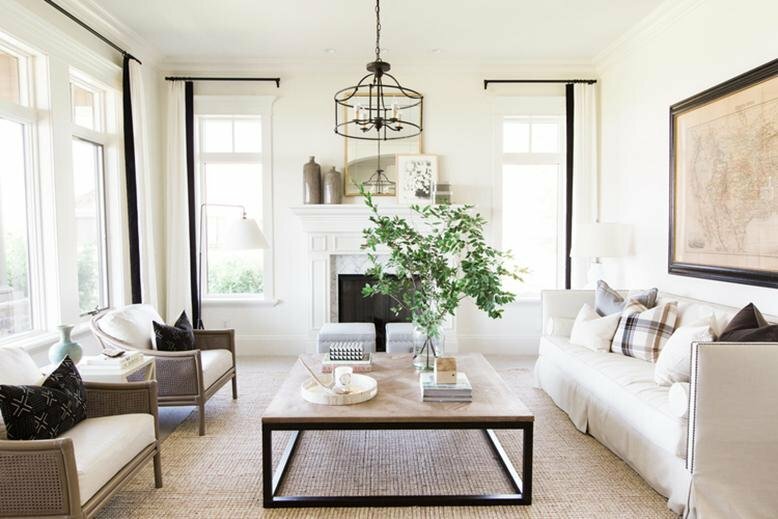 Include some plants to make your room feel clean and fresh. Flowers will add some interesting colors as well. If you’re stuck on what to do, a stack of books, a plant, and something shiny will never go wrong. 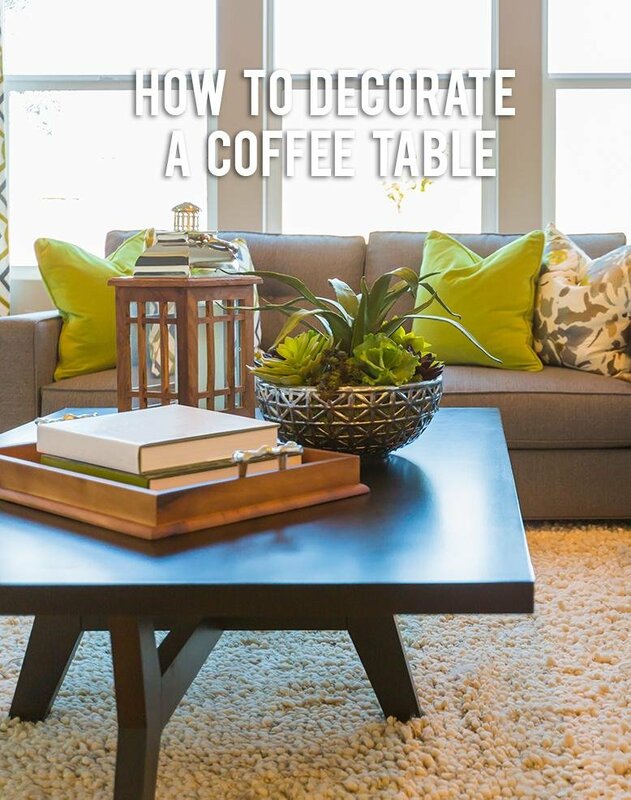 Do you have any other ideas of how to decorate your coffee tables? Share below and check out all of RC Willey’s coffee table options!